Golf is meant to be fun, so why not start having some? What you need is to change your perspective. But doing that takes more than just forgetting about the high number on your scorecard – it takes reacquainting yourself with the game of golf. This is where it gets interesting and fun all at the same time: All you need to do is remove some clubs from your bag. And by “some” we mean all but three of them (and keep your putter too). That’s right – take them out before you get to the first tee – just leave them in your trunk. 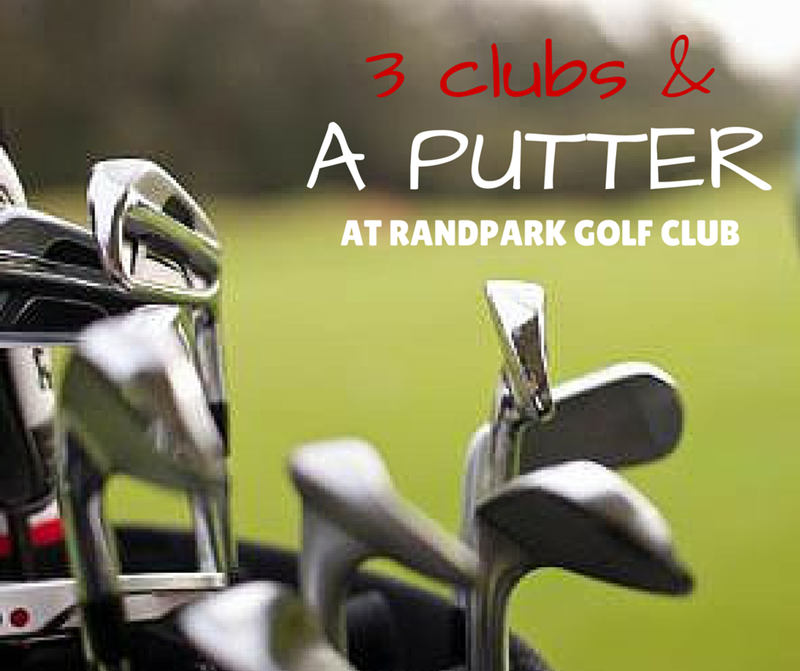 We call it “3 Club & a Putter” and the object is to play the entire round of golf with only three clubs and a putter. Sound ridiculous? Don’t knock it until you try it. Now the trick is to choose your clubs wisely.